Each year it is interesting to note what the global statistics reveal about aesthetic treatment popularity. At SAI we stock only gold standard products and look to improve our offering each year by researching global trends. 2013 revealed some extremely interesting findings. 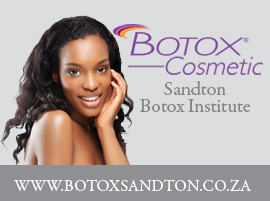 Year on year Botox® is the most popular treatment globally, as it is at SAI. 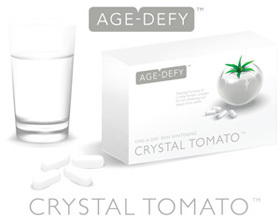 The overall reach of the product with an ability to cost-effectively treat nearly all anti-ageing indications make it a treatment for everyone. But what is interesting is that for the first time surgical intervention was relegated to 8th place, and this surgery was eyelid surgery. All treatments above this on the list can be performed at SAI. What is the top 10 Globally popular treatment list for 2013? How does this compare to SAI? Dr Clark at SAI has successfully predicted the influence of Botox and dermal fillers at the practice and they similarly take the number one and two spots in the popularity stats. This is largely due to the complete range of techniques that Dr Clark offers to treat wrinkles and augment asymmetries and facial appearance. 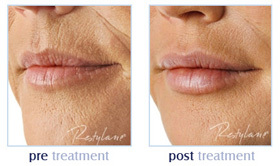 Both dermal fillers and Botox combine well with every treatment and should be part of everyone’s anti-ageing regime. At third on the SAI treatment popularity list is non-surgical facelifts. This is a combination procedure that includes dermal fillers, Botox, chemical peels and volume augmentation – which are all higher on the list. Other non-surgical augmentation will continue to climb the popularity list and soon no surgery will appear on the global list. Within the top 10 but not as elevated Dr Clark predicts that non-surgical body contouring will feature in the top three in 2014. This is because of the rising popularity for zero downtime body sculpting treatments. SAI use the LipoKontur treatment that offers proven results and cost effective rates. Each of the above feature regularly in the SAI top 10 and shuffle between themselves in the rankings. 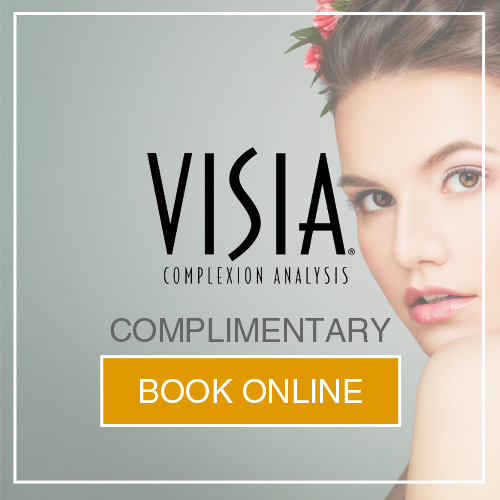 Globally known, it is little wonder that most patients at SAI often combine these inexpensive treatment options with other procedures to further enhance their desired anti-ageing results. Of course, there is nothing to say that you need to undergo every treatment option, as your skin is unique with specific characteristics and problems. If you are concerned about your visible age and are looking for internationally accredited aesthetic advice then make an appointment to see Dr Clark at SAI now 011 883 3116.